Have you wondered what happened to the IT scandal that engulfed the Democratic members of the House? 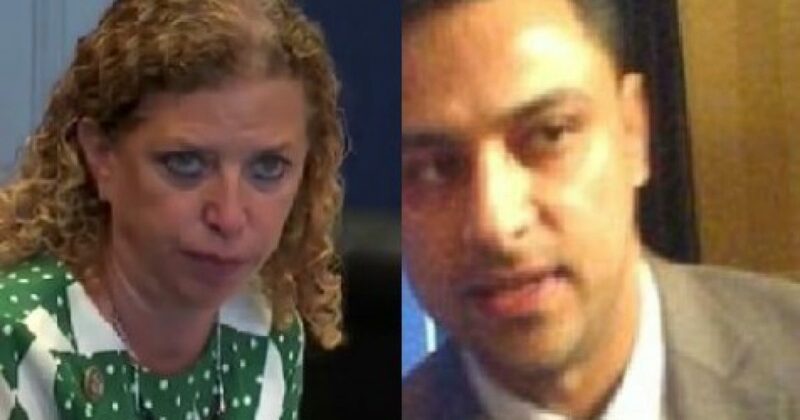 Have you wondered what Congresswoman Debbie Wasserman-Schultz and her Pakistani IT hireling, Imran Awan, didn’t get a slap on the wrist? Have you ever seen a damage assessment of the possible damage to national security? Here are the answers to these questions. The government has conveniently managed the Awan I.T. scandal cover-up to protect itself. Emails and other data also could be used by a foreign intelligence service, such as Pakistan’s ISI, to see where our representatives stand on funding being allocated to a given country or on other issues – and, according to sources, that is exactly what likely occurred in this case. Some sources, most notably current I.T. aides who work for congressmen, have told me that security protocols have been tightened and that they don’t think other I.T. aides will be able to get in the door again without first passing background checks. Nevertheless, Capitol Police won’t confirm this or even answer if the laptop they’d found and held as evidence – the one Wasserman Schultz threatened the chief of Capitol Police with “consequences” over if it wasn’t…..